Multifamily Production and Sales is responsible for originating and structuring multifamily loans and managing Freddie Mac’s extensive Seller/Servicer network. 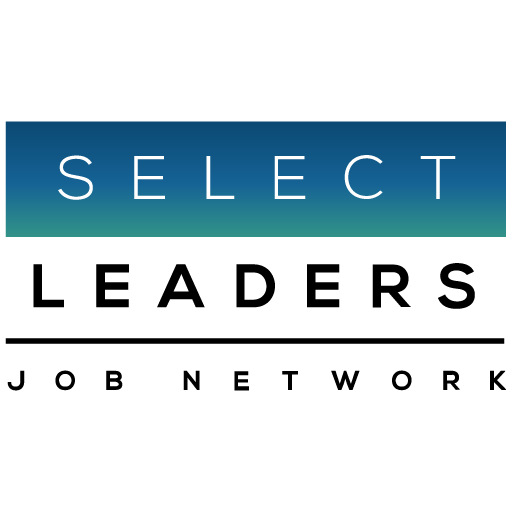 The Multifamily Southeast Regional Director is seeking a Production Associate to join the team in McLean, VA. The person in this role will support and assist the Production Team in the origination and structuring of permanent (long-term) financing and/or recapitalization for commercial properties with secondary involvement in business development and new product initiatives. This may include assisting in regular marketing calls regarding new products & processes, joint marketing calls to meet with active borrowers in assigned territory and attending industry events. Assists with a high volume of deal contact, property inspections, preliminary sizing of deals per Freddie Mac’s credit policies, the quoting and deal structuring process. Works cooperatively with the underwriting group to negotiate the terms of the transaction and to otherwise ensure clear communication and a seamless execution. Assists with deal management through rate lock and is expected to be involved as necessary as issues arise through the underwriting, commitment and closing process. Pipeline management for the assigned team and for the Region will be required. Works directly with a Production Team lead and has frequent contact with individuals representing other departments, and/or representing outside organizations. Often involved in obtaining or providing information or data on matters of moderate importance to the function of the department or which may be of sensitive nature.